Wealing Brothers provides custom solutions for biosolid management needs for municipals and agriculture. From FAQs to the benefits of utilizing biosolids, our resource section is your one-stop-shop for information. We have over 25 years of experience in agriculture and biosolids management, disposal and application. 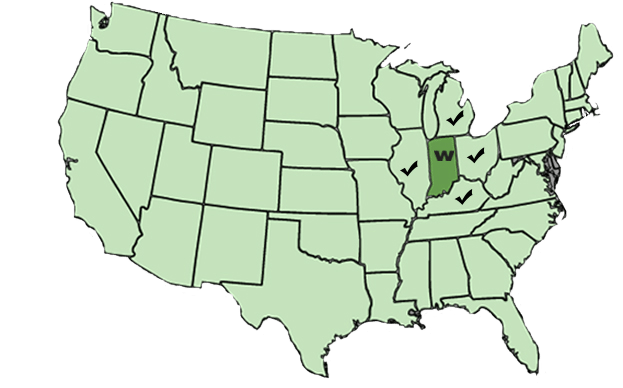 Wealing Brothers is headquartered in the heart of America’s Midwest, allowing for regional and national biosolid waste removal service and transport opportunities. Please let us know if you have any questions or would like to discuss how we can help.